Design and ease of use – App design, both UI and UX, is important in more than one way. Before an app is even thoroughly explored by a potential user, the UI sets the first impression and then the UX proves to show how intuitive and easy the app is at accomplishing the task. When it comes to logging your location, this should be a trivial experience. Feature set– In most of our reviews at The Sweet Setup, the apps we consider generally share a foundational set of features. In the case of location logging, there’s a lot of variety. The landscape includes apps for reviewing places, social media sharing, gamified apps offering discounts, and personal journaling. 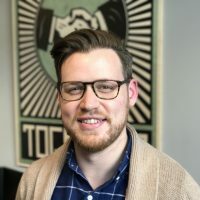 While diverse, we still look for features that are must-haves and unique features that set an app apart. At its most basic, we want an app that allows us a quick way to log where we are while capturing information accurately. Exporting/Sharing – Apps don’t live forever. 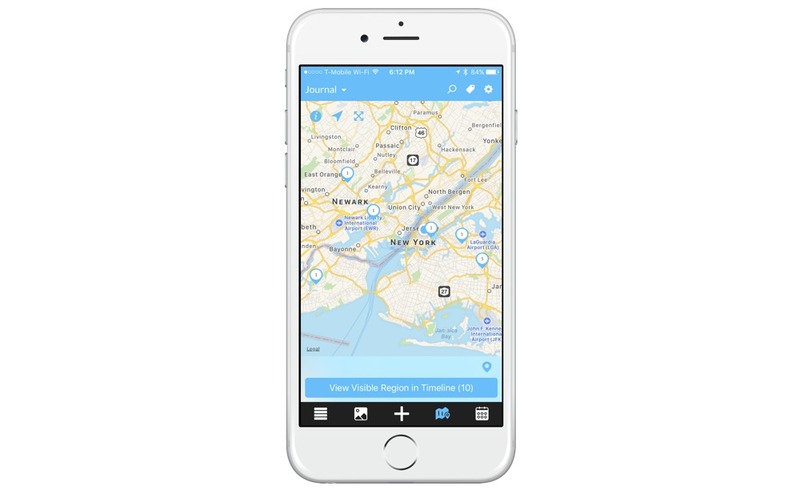 Our ideal location logging app allows users to export their data in addition to sharing options to the most popular social platforms. Swarm by Foursquare has the best check-in experience on iOS. It’s fast, fun, and very accurate. It is the culmination of seven years of groundwork laid down by Foursquare. Foursquare used to be the app synonymous with logging your location, but in 2014 it decided to take the gamified check-in aspect of the app and spin it into a separate app which became Swarm. Today, Foursquare is mainly for discovering new places to visit. Though, it’s still tightly integrated with Swarm, so if you have both apps downloaded, there are benefits. 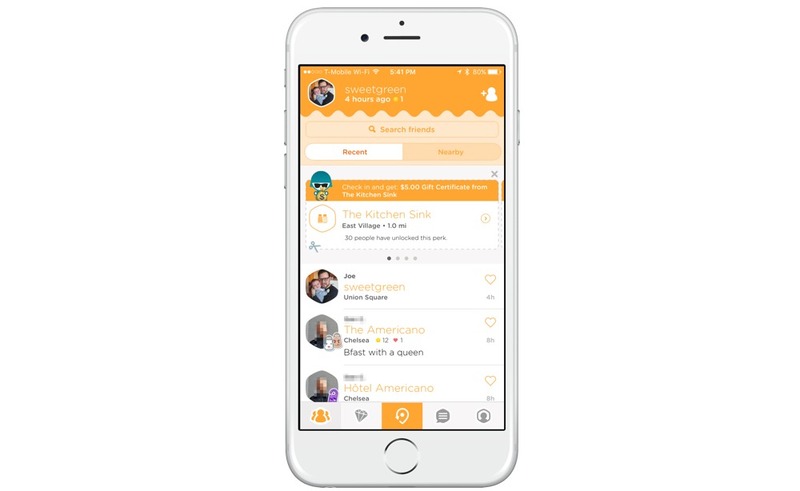 Swarm’s design is straight-forward and should feel familiar to anyone who’s used a smartphone app before. 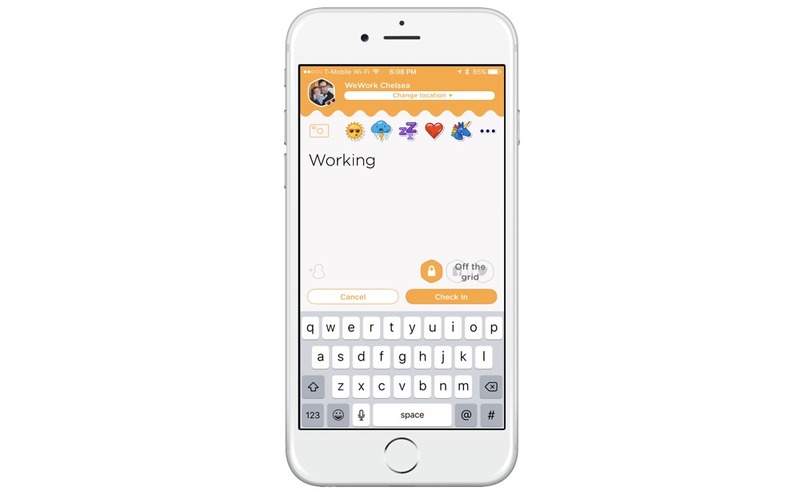 Five tabs run along the bottom of the application with the center tab showcased in Swarm’s signature orange color. Starting from the left, the first tab is your feed. In your feed, you can see you and your friend’s most recent check-ins and also filter to “Nearby” to check if any of your friends have checked-in close to your location. Depending on if you are going to be sharing out to other social networks versus using Swarm’s social network, you may find this tab either very helpful or go mostly unused. 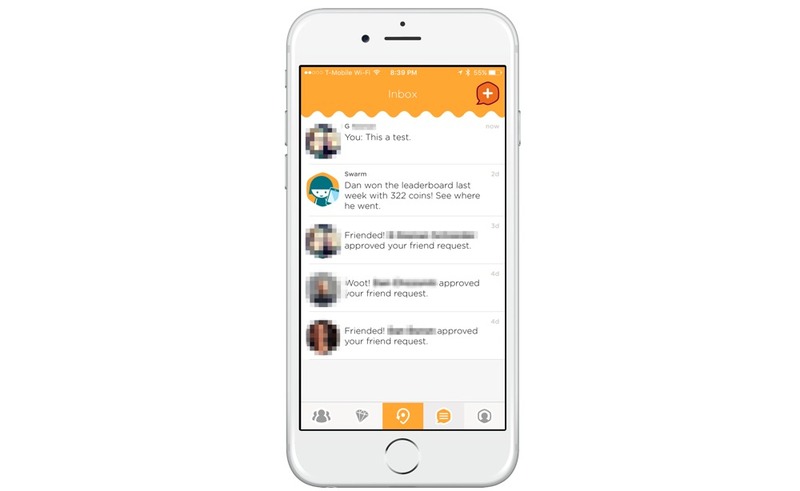 You can also have Swarm notify you when a friend is nearby. Swarm’s tagline is to “turn every day into a game,” and the second tab of the app is dedicated to it. When Foursquare launched in 2009, it was one of the early pioneers of the gamification age. Without a social and game aspect, logging your location doesn’t hold much appeal to a set of users. 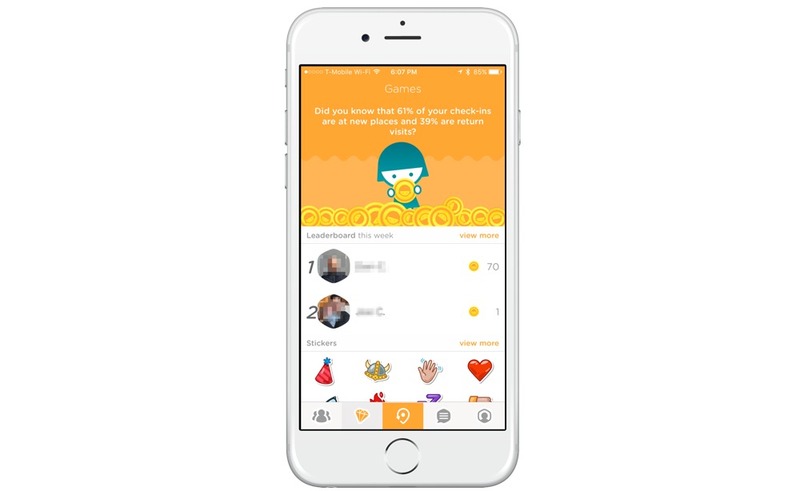 With the Games tab, Swarm keeps the competition going by showing the latest weekly leaderboard, your newest stickers earned by check-ins, whether you are in the running for mayorship, and other tips and accomplishments. One of the most sought out titles to have and maintain is becoming the Mayor of a place. To accomplish this, you must check-in more than any other Swarm user within a 30 day period. 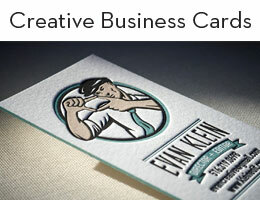 Competing for mayor at your job or favorite coffee shop becomes a fun challenge. 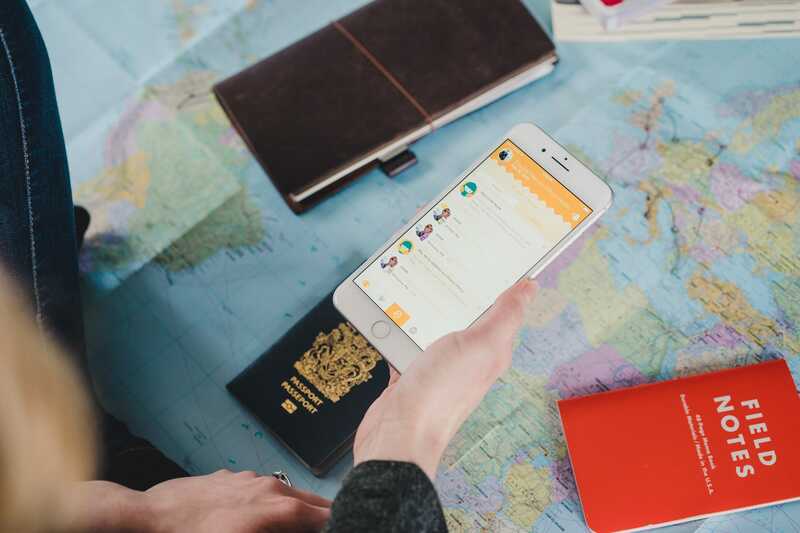 Putting the social and gamification aspects aside, how you check-in is the most important part of Swarm. Tapping the center tab pulls up a list of places Swarm thinks you may be. The accuracy and database of places are impressive. 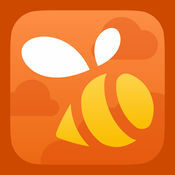 When we checked-in to various locations, Swarm always had the most pertinent place at the top of the list. There is an option to search for a place if it isn’t listed, but we never had to do that. 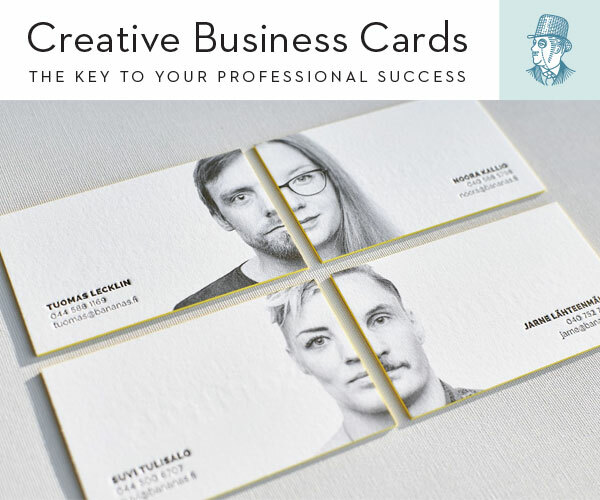 Once you’ve selected the place, you can do a few things. You can add a photo, tag a friend, write a status, choose a sticker you’ve earned through your other check-ins, and share out to Facebook and Twitter. 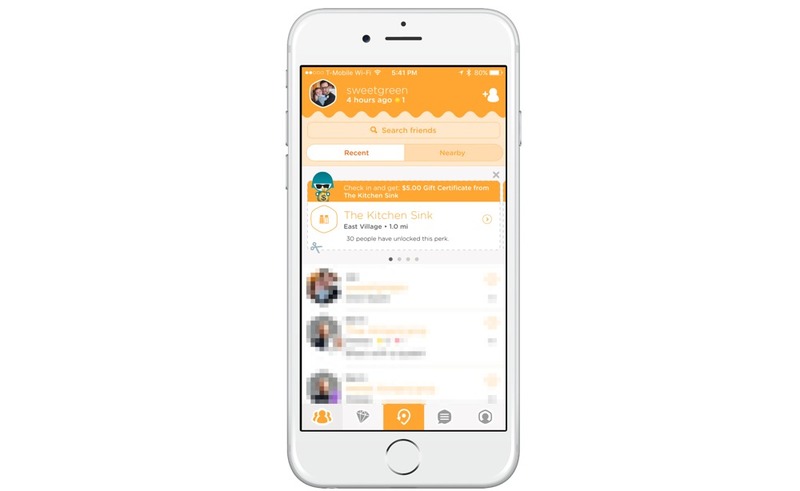 The one other thing you can do is go “Off the grid.” This allows you to check-in privately if you don’t want your Swarm friends to know where you are, but you still want to log the location. 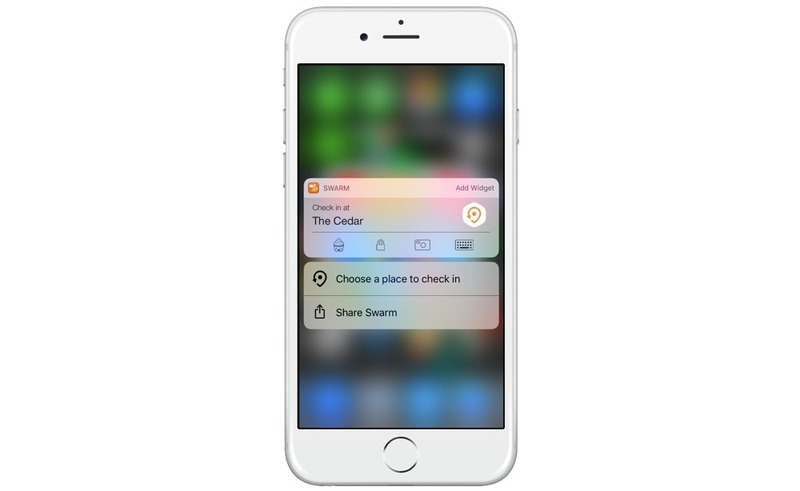 With 3D Touch devices, you can start a quick check-in by force touching the app’s icon on the home screen. 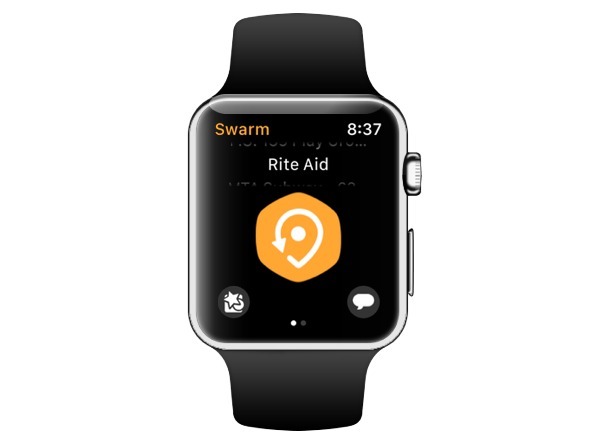 For Apple Watch owners, checking-in becomes an even easier thing to do with the Swarm app for watchOS. Using the digital crown, you can scroll to the correct location name and tap the large check-in button in the center of the screen. In addition to checking in on the Apple Watch, you can also see your friends’ latest check-ins and respond to direct messages. The Inbox is the fourth tab that notifies you of friend requests, direct messages, and notifications about your friends’ game stats. For those who’ve carved out a large social graph within Swarm, you will find this section useful for talking to friends. The profile page is the last tab in the app, and it’s packed with a lot of great information. Starting at the top of the app, you can search your check-in history. 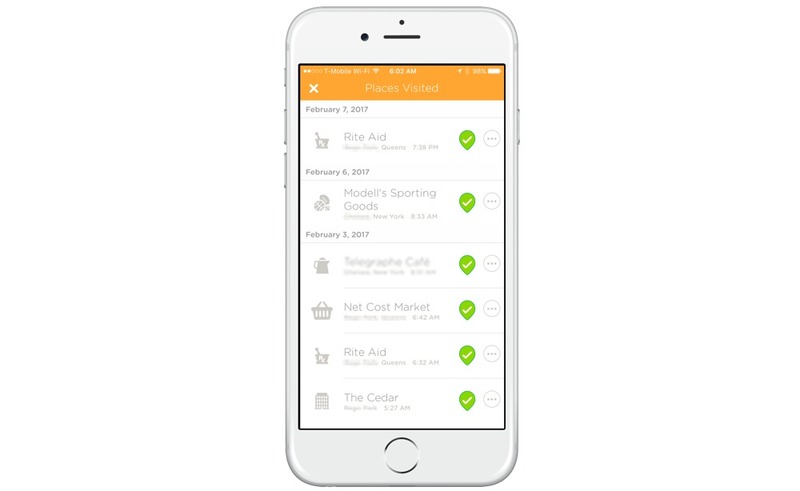 When you find a location you’ve checked into, Swarm will show you a history of the times you’ve checked in with the ability to set a date range to search further back in time. Below the search bar is a map of the world. Tapping it brings up a map showing you check-ins. You can pinch to zoom around the map to get granular and see all of the different locations you have visited. Moving down below the map, you can access settings, add more friends, see your total check-in count/history, photos taken, and friends list. A very impressive part of Swarm is its check-in history suggestions. 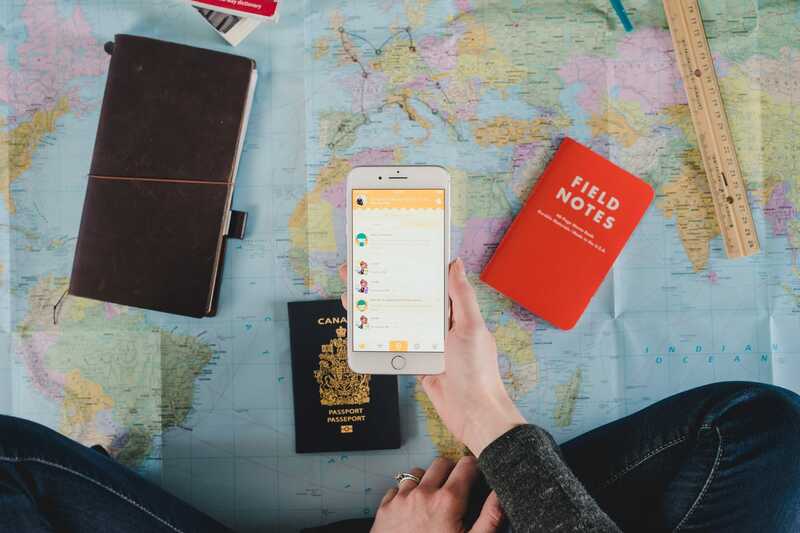 With background app refresh, Swarm can keep track of your location and retroactively suggest check-ins based on your location throughout the day. This feature (which can be turned off) works incredibly well and is a real help if you forget to use the app one day. The last section on the profile page is full of great analytics about your check-in history. You can see your top categories of places that you’ve visited in the last 60 days and of all time. 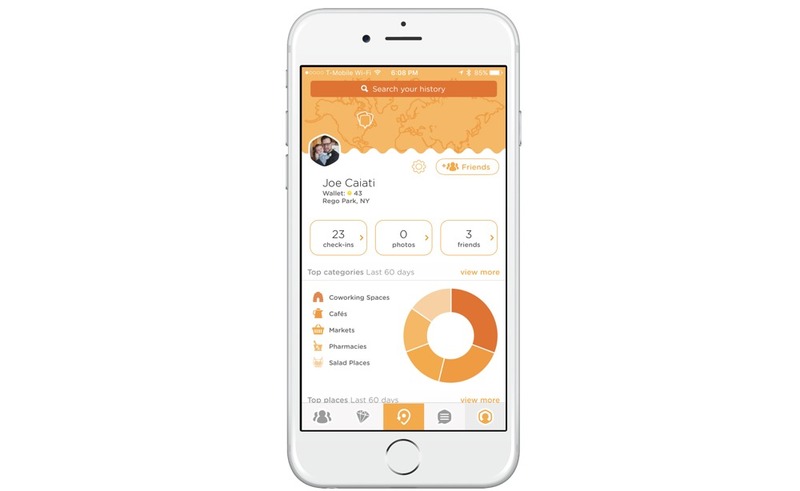 Swarm visualizes the data nicely and you can save it as a photo or share to social media. Along with the top categories data, it’s further broken down by top places you’ve visited and what check-in streaks you are currently holding. Perks will pop up within the app to provide discounts and special deals in return for checking into a location. For the adventurous type, these perks can save you some money. It only helps Swarm users to have the Foursquare app downloaded. After a check-in to a new location or when looking through your history, Swarm shows tips, photos, and reviews from Foursquare, and with one tap you can read more within the Foursquare app. And since the two are integrated, the Foursquare app also shows a history of your check-ins so there’s no need to jump back and forth between apps unnecessarily. If Swarm isn’t for you, we tested other apps that you may find more suitable. The Yelp check-in experience carries similarities to Swarm, but it’s ultimately treated as a secondary feature while discovery and reviews are the app’s main focus. Check-ins are easy to do, but we wish check-in related features were all in the same place and would love to see features like historical check-ins incorporated. Yelp has a leaderboard section, but there isn’t much incentive to be on it. Facebook makes checking-in a trivial task and gives high visibility to your friends and family, but where it falls short is its lack of sharing to other social networks and its lack of ability to easily search and see your check-ins over time. Day One is a mature, full-featured journaling app. We picked it as the best way to journal on iOS and macOS, and we recommend reading our review if you want to learn about all of its capabilities. 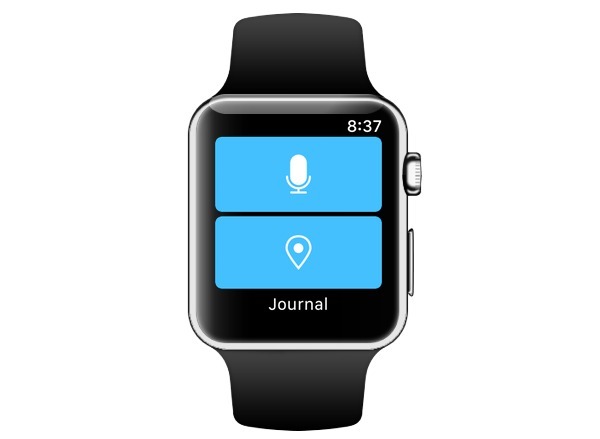 When it comes to logging your location for journaling purposes, Day One stands out as a clear winner. There are a few ways Day One handles this. In a new entry, Day One estimates your location’s address, and (by tapping the location button) will pull up a list of places in the area where you can choose a point of interest. For Apple Watch users, you can check-in with one tap. Similar to Swarm, Day One leverages background app refresh to remind you about places you’ve visited. It displays an address and time spent at the location which is hopefully enough for you to recall what you were doing so that you can create an entry. 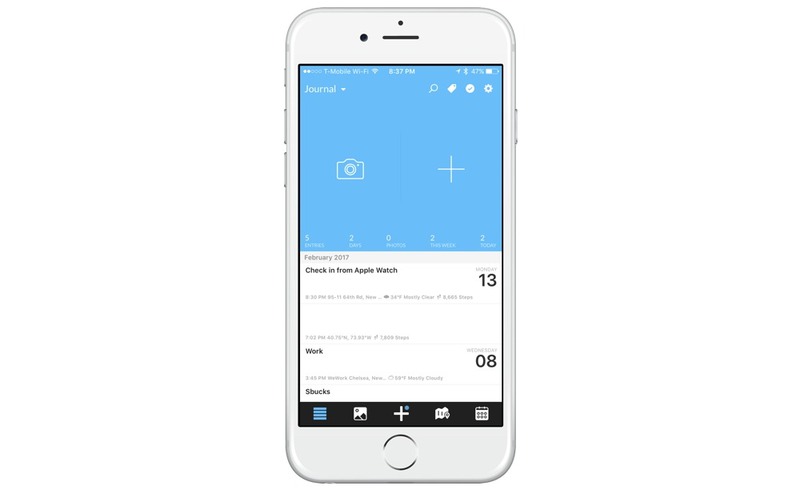 In addition, Day One uses the geolocation metadata on the photos you’ve taken and will display suggested photos and their location to create an entry. All of these smart suggestions live in the Activity Feed that you can access by tapping the plus icon in the center at the bottom of the app. After you’ve created entries with tagged locations, Day One’s map tab is a wonderful way to recall journal entries written from places around the world. It’s also worth noting that you can export your entries , which is great for data redundancy and preservation purposes. Day One’s location logging is executed really well and makes using the app, as a whole, a very pleasant experience. For those who are hungry to learn about every single thing Day One can do, check out our very own book, Day One In Depth. 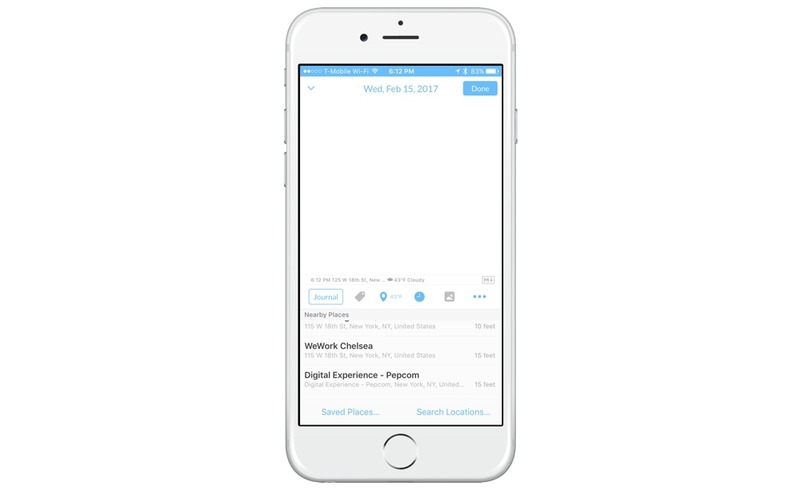 Rego is an app dedicated to logging your location privately with organizational tools. It can also store data from GPS files that can be used for going on trips and hikes. Rego uses the Foursquare API to pull in points of interest and it also offers data export. The app works as advertised, but its $14.99 price tag makes it very tough to recommend when you can purchase Day One for $4.99 on iOS and get a great journaling experience with additional features. The GPS data import is a stand-out feature for Rego, but for those who don’t need it, there isn’t another feature that we can point to that is implemented better than the rest. The familiar design, pin-point accuracy, social aspects, and gamification of Swarm add up to a great app for sharing locations with your friends and competing for fun in-app prizes. 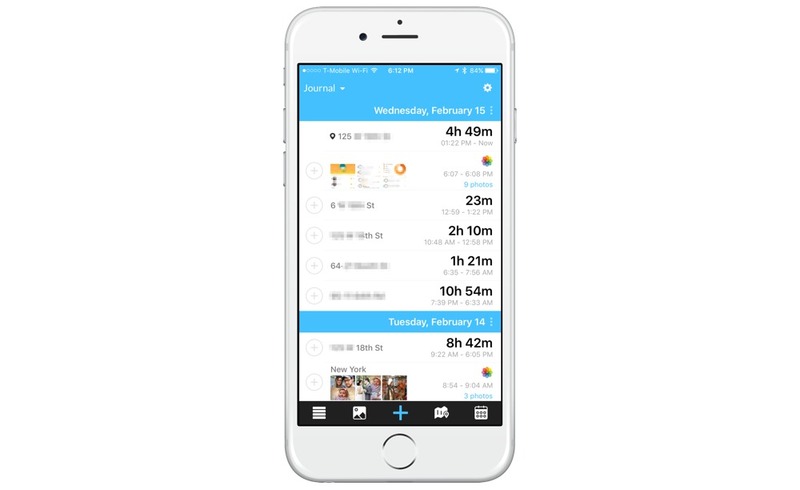 For staying private, Day One, already established as a best-in-class journaling app, makes it easy to check-in, has a great activity log, and visualizes your entries in a beautiful way.